After a successful run of 18 years, Sony Japan has officially announced that it has ceased repairs for the PlayStation 2 console. The company put out a notice back in late June to local PS2 owners with a deadline for requesting one final repair. Customers had until August 31 to fill out an application for after-sales service, and they’ve now got until September 7 to get their devices for a last fix. Sony now updated the story saying that repair applications are no longer being accepted, and that users will have to look elsewhere for repairs. The company has also warned customers that some repairs simply might not be possible due to the lack of parts that the company has on hand. 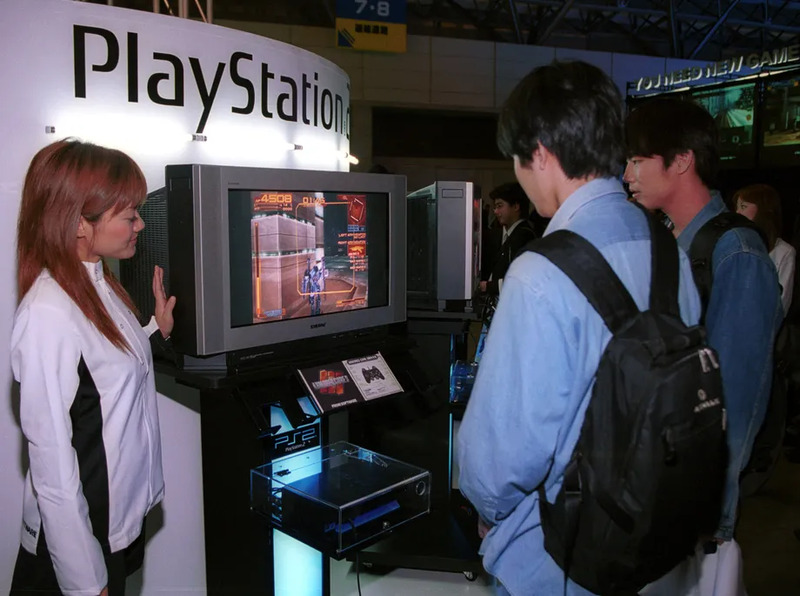 Modern PlayStation 4 gamers might not know about this, but the original PlayStation 2 was release back in March 2000 in Japan. It was later released in US in October. For PlayStation 4 users, there are a few PlayStation 2 games available on the PlayStation Store now.